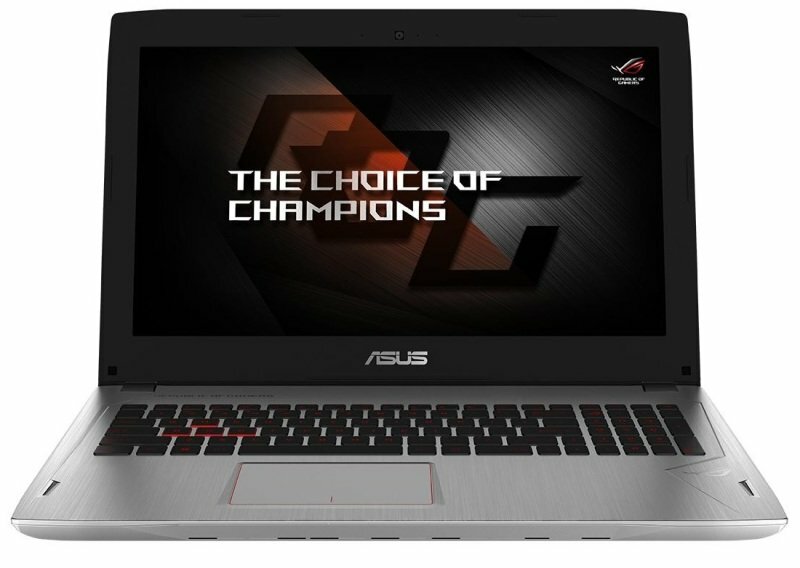 Experience unmatched performance with ROG Strix GL502's 6th-generation Intel® Core™ i7 quad-core processor combined with a discrete NVIDIA® GeForce® GTX™ 1060 graphics with full Microsoft® DirectX® 12 support. With a profile measuring just 23.5mm and tipping the scales at a lightweight 2.2kg, ROG Strix GL502 has an ultra-portable design that fits snugly in a messenger bag or backpack. Whether you're waiting for your flight, kicking back at a café, or at a LAN tournament, you can game just about anywhere!